Reconnect with the AMAZINGNESS that is YOU! You are a MIRACLE! Your life is A GIFT! You were born for MORE! 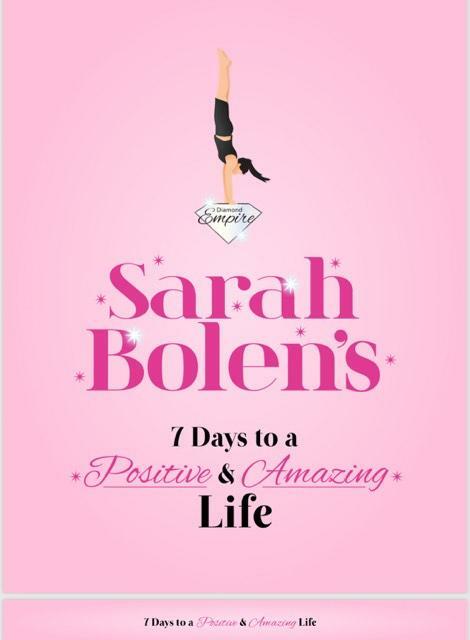 Spend 7 days with me as I remind you of your PURPOSE, and help you wake up happy and loving life every single day! Join me as we walk through 7 days of steps to overcome negative self-talk, and replace it with soul filling positive tips that will help you make a SHIFT IN YOUR LIFE! I'm so excited! Let's do this!